This year’s runoff is shaping up to be a memorable one! 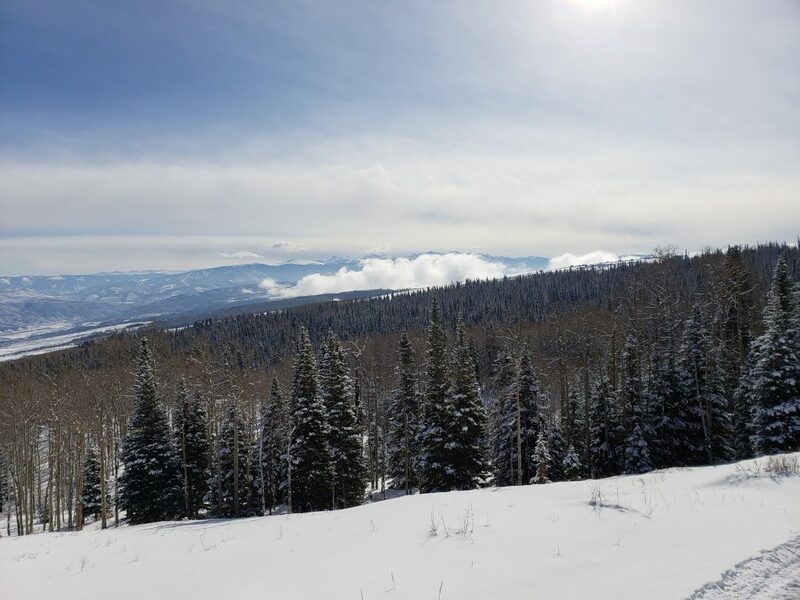 There’s a ton of snow in the high country and recent storms have continued adding to our snowpack. 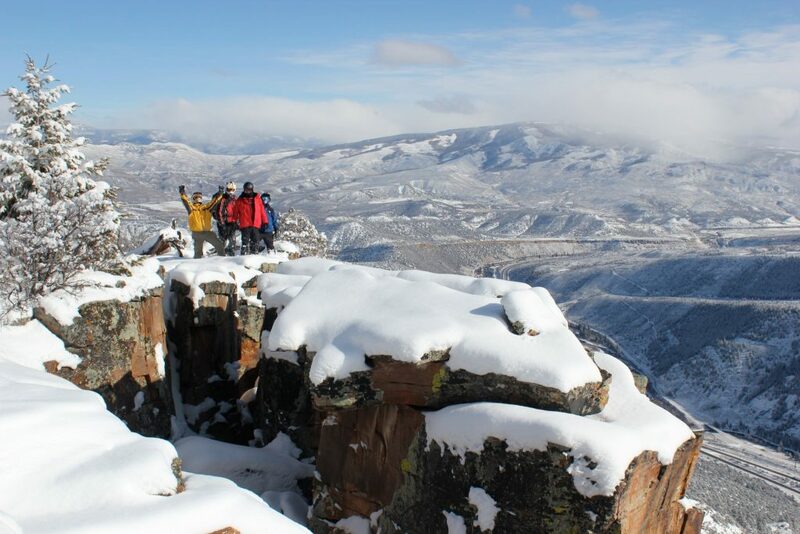 Statewide throughout Colorado, snowpack is currently over 140% of normal. 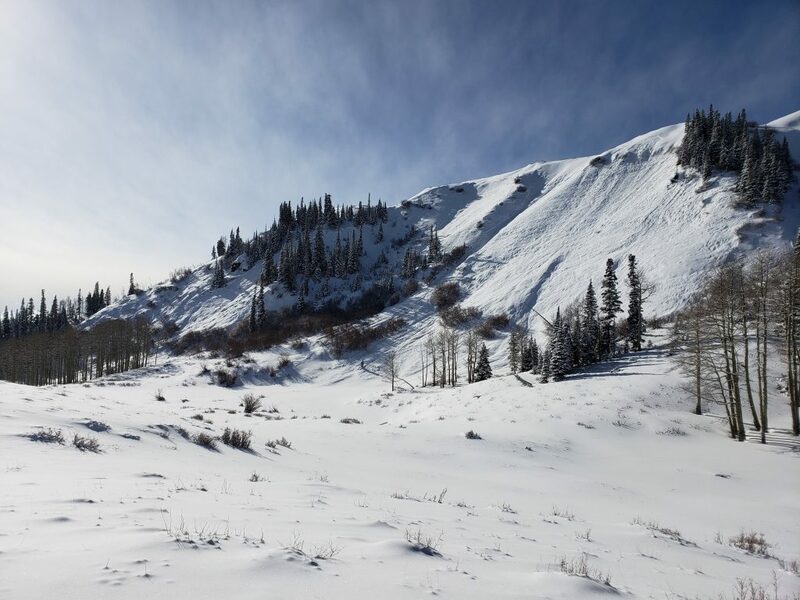 Here in the Colorado River basin, snowpack is currently 138% of normal. And over in the Arkansas River basin, it’s 148% of normal! It’s going to be a long, high water season on our rivers. As you prepare for your summer rafting adventure, there are a few things to think about. First, is what to bring. The list is pretty simple but you’ll want to make sure you have a few key items. Here’s the rundown. On every rafting trip we provide a helmet, a wetsuit on cool days, a splash jacket, a PFD and wetsuit booties. You should bring your swimsuit, and wear it underneath your street clothes for the ride to the river. On hot, sunny days when we’re not wearing wet suits and splash jackets, you might want to wear a cover shirt for sun protection. We also recommend that you wear and bring sunscreen and chapstick. If you plan to wear your sunglasses on the raft, don’t forget Croakies or Chums to keep them in place! Finally, bring cash to tip your guide (18% is normal). How does this water compare to other times of the year? What animals may we see on the water today? 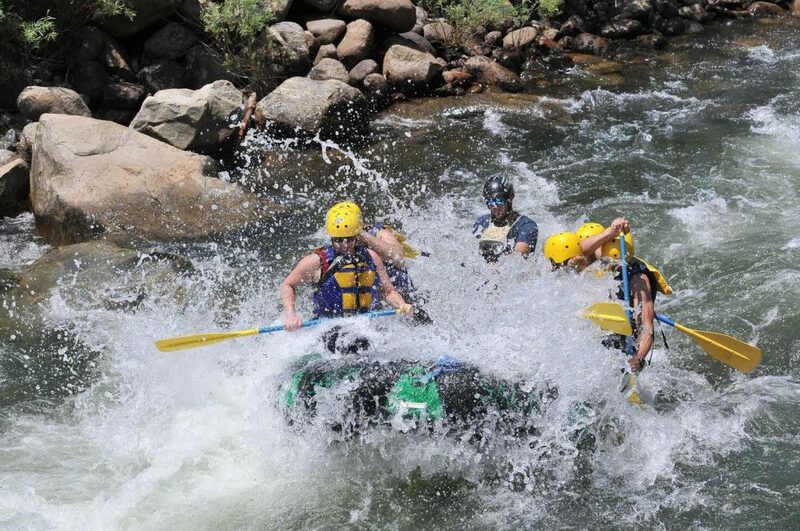 What’s your favorite part of being a rafting guide? What do you do during the off-season? What other stretches of river do you run? Where is the best swimming hole? Ask about the history of the area. Ask for any crazy river guiding stories they have! 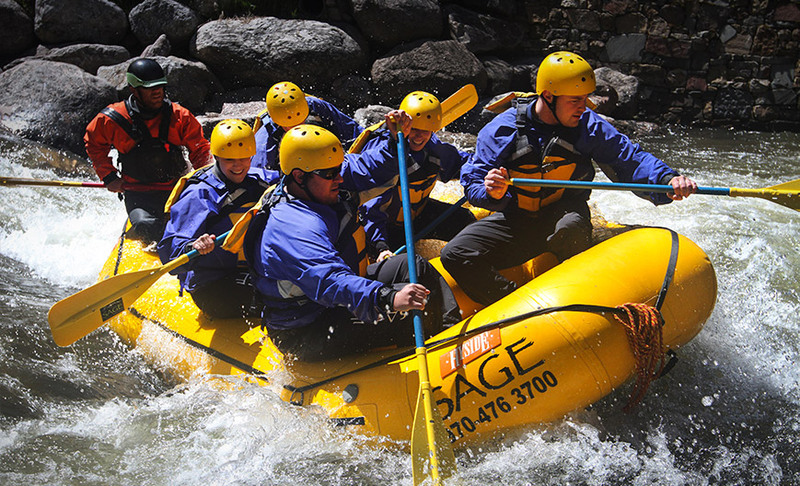 If you’d like more information on rafting with Sage Outdoor Adventures, please be sure to check out our Rafting Page. 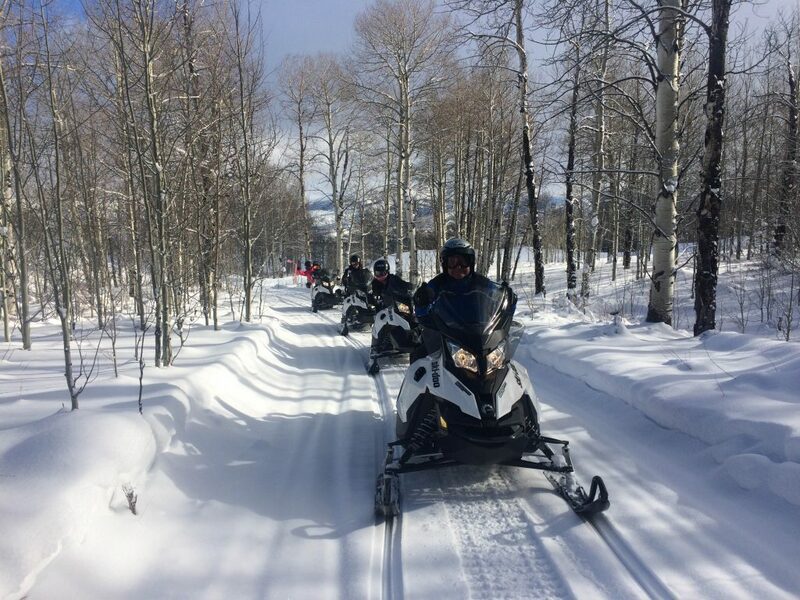 And explore the rest of our website to see all the other fun activities we offer, including horseback riding, ATV tours, fly fishing and sporting clays! 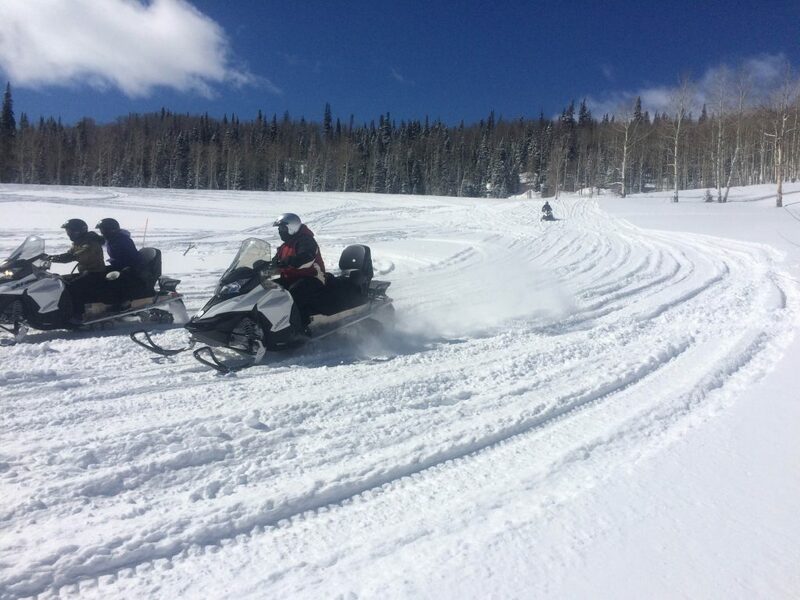 For details, availability and booking call us at 970-476-3700 or contact us online.